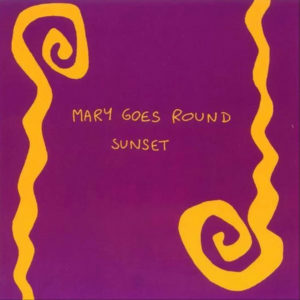 A few years ago, I featured French psychedelic-tinged coldwave band Mary Goes Round’s second LP, the killer 70 Suns In the Sky. 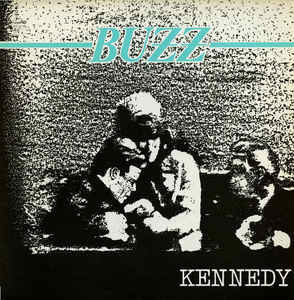 A few folks asked for their debut LP, but it must have slipped my mind for all these years, so this post will hopefully rectify this obvious oversight. As an added bonus, I’ve included the CD issue of Sunset, complete with five bonus tracks that follow the original 12” LP. EDIT- First track of original zip was corruped. This has been remedied! Been meaning to upload this one for ages. 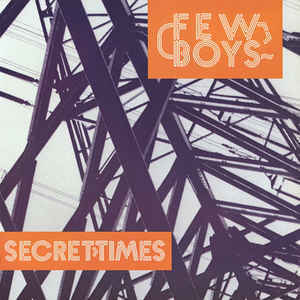 Classic synth pop single from Few Boys, a band on the infamous Westside Music label, best known as the home of Moskwa TV. 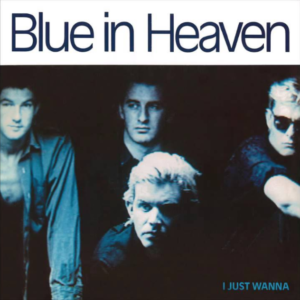 This 1985 single is the band’s only release. The 12” version of the track is a DJ staple of mine, and has made its way into the majority of my playlists over the years. 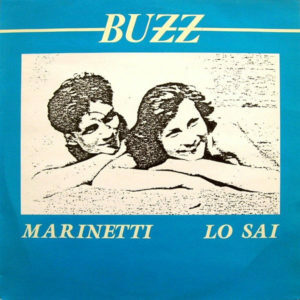 Here’s a triple threat of 12” recordings by Buzz, an underrated, synth driven act from the heart of France. 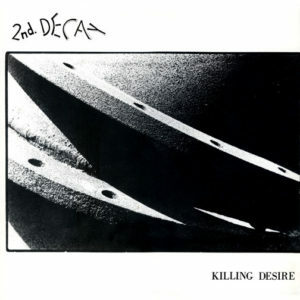 The band released their first cassette in 1985, soon signing with Danceteria records (A Wedding Anniversary/In the Nursery, etc.) 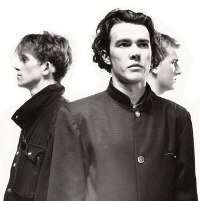 The band released four 12” records over the course of the 1980s, splitting soon after. However, the band has since reactivated, re-releasing several older cuts and issuing new material during the latter half of this past decade. *My rip of this 12” has the more sparse intro to “Lo Sai” separated from the main track, most likely done for DJ purposes. Here’s a one off coldwave single dating back to 1985. 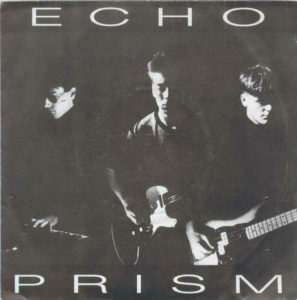 Little is known about Echo Prism, but judging from the artwork, it’s safe to assume the band was a three piece, and self-released this without help from a label. You can expect some child-like synths, minimal drum machines, and some driving post-punk guitars from both sides of this 7”. Simple and primitive, but always effective. Enjoy! You guys asked for it, and here it is! 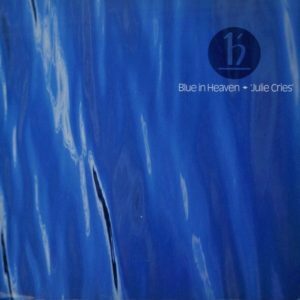 Contained within this post are four releases by Irish post-punk band Blue In Heaven, including both their debut single and the elusive Rock ‘N’ Roll R.I.P. EP. You can nab their two full length records in these back pages: here and here. 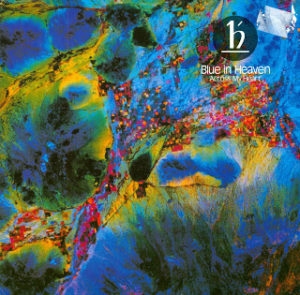 According to Wikipedia, this doesn’t complete the entire Blue In Heaven discography (as much as I’d like it to0. 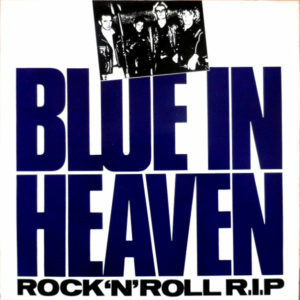 Their 1983 debut single The Lights Go Out (the same track Bono praised upon its release) is nowhere to be found, and the site also lists a final single in 1988, simply entitled Track 01. 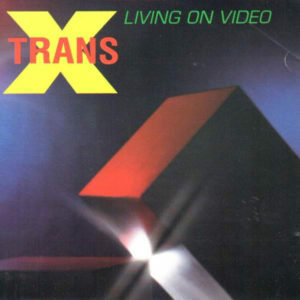 I’m also looking for a live track entitled “Tell Me,” plucked from the Live For Ireland complilation, but that may just be a video only release, as a clip exists on Youtube. If anyone has any more information for these releases, feel free to chime in and sling them my way! Otherwise, here’s the information for the remaining discography.